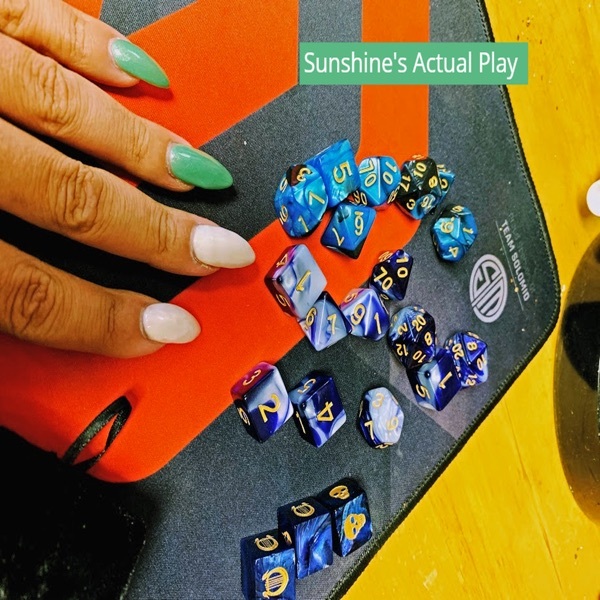 Get New, Free Korean Mini-Lessons Every Day! 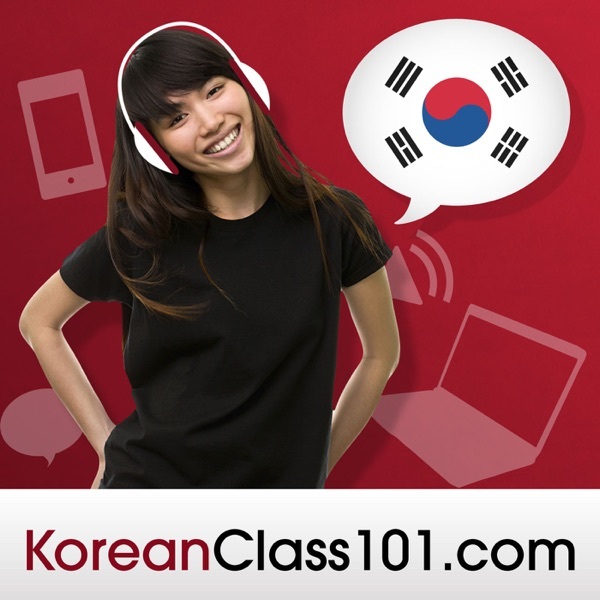 Learn Korean FAST with a Real Teacher Anywhere, Anytime! Survival Phrases # 1 - Thank You! Absolute Beginner Lesson #1 - What Should We Watch in Korea? Upper Intermediate #1 - Are You Being Forced to Drink Water in Korea? Beginner #3 - Korean Commands: Please, Bring Me Some Coffee! Beginner #1 – Casually Speaking in Korean: My Family is Doing Well! Ends in 3 Days! Get Your FREE Korean Learning Gifts for March 2017!